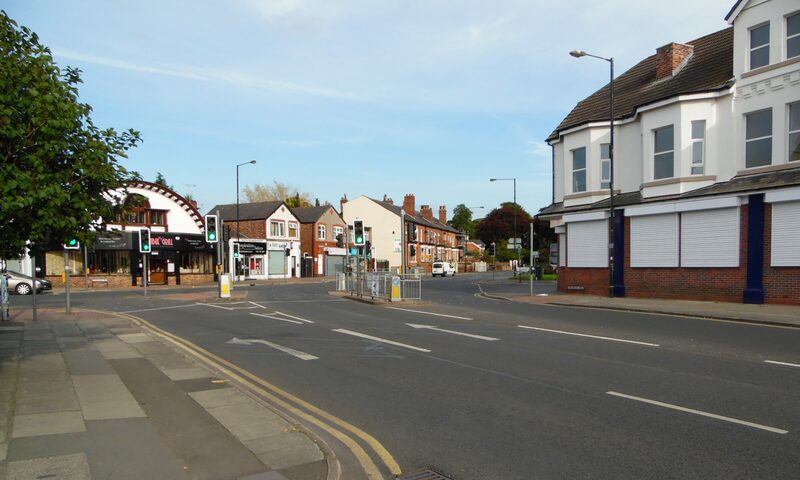 Lights on the railway bridge on Station Road in Urmston to be replaced. Lights on the railway bridge on Station Road to be replaced. 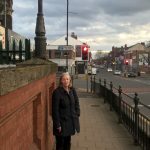 After being contacted by residents and after many months of negotiation, Christine Turner is delighted that the lights on the railway bridge on Station Road in Urmston are to be replaced by Trafford Council.